Based on the book The Problems of Work, this film contains the senior principles and laws which apply to every endeavor, every problem of work. For they are the discoveries which lay bare the core of these problems and explain the very fabric of life itself. 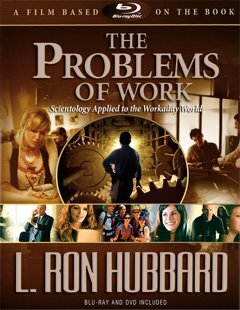 Here is the means to new ability and lasting security in the workplace: The Problems of Work book-on-film, drawn directly from the book by L. Ron Hubbard, and now available on DVD. 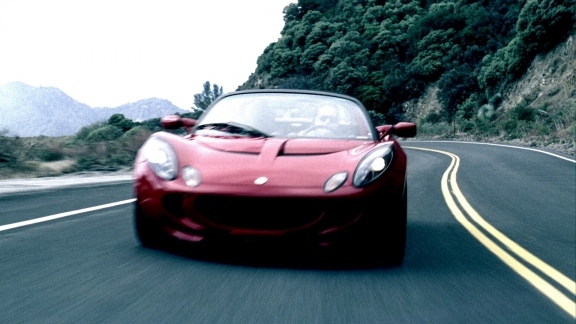 Life is seven-tenths work, one-tenth familial, one-tenth political and one-tenth relaxation. Here, then, is Scientology applied to that crucial seven-tenths of existence. The Problems of Work contains the senior principles and laws which apply to every endeavor, every problem of work. For they are the discoveries which lay bare the core of these problems and explain the very fabric of life itself. A printed version of the Scientology processes (exercises) presented in the film.